The station was first opened for public use on 6th August 1877. 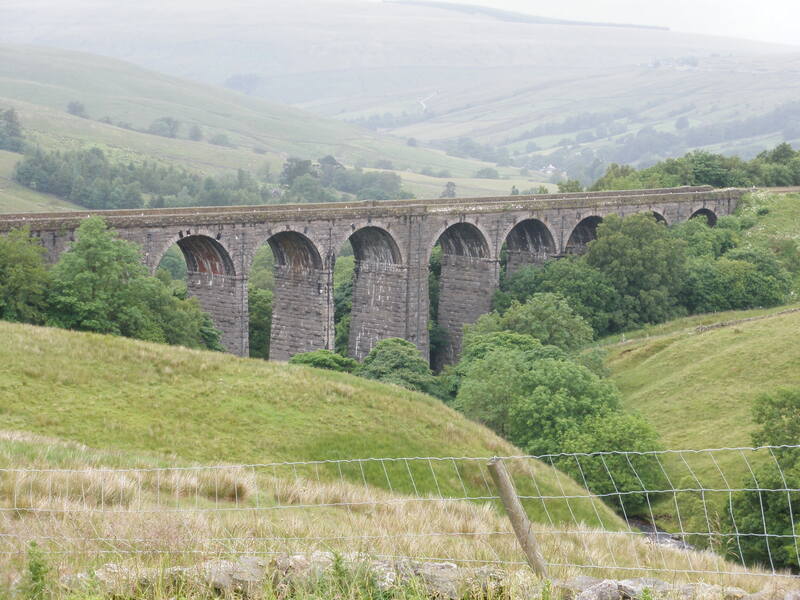 It was closed in 1970 and re-opened in 1986 at which time the station was sold by Railtrack. 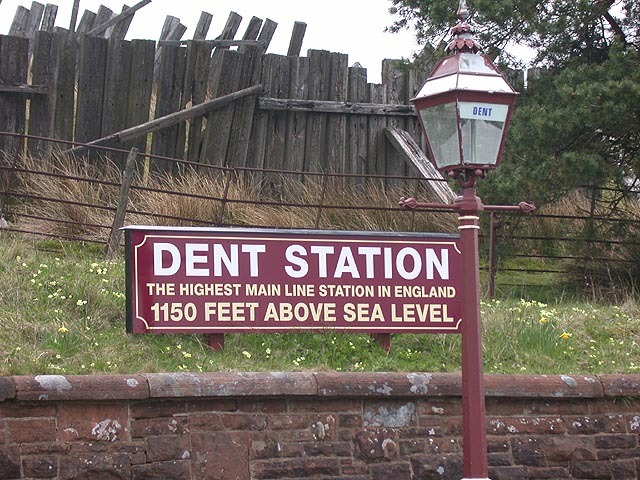 Dent Station is part of the Settle and Carlisle railway.At a height of 1150 feet above sea level, it is the highest station on a main line in England. 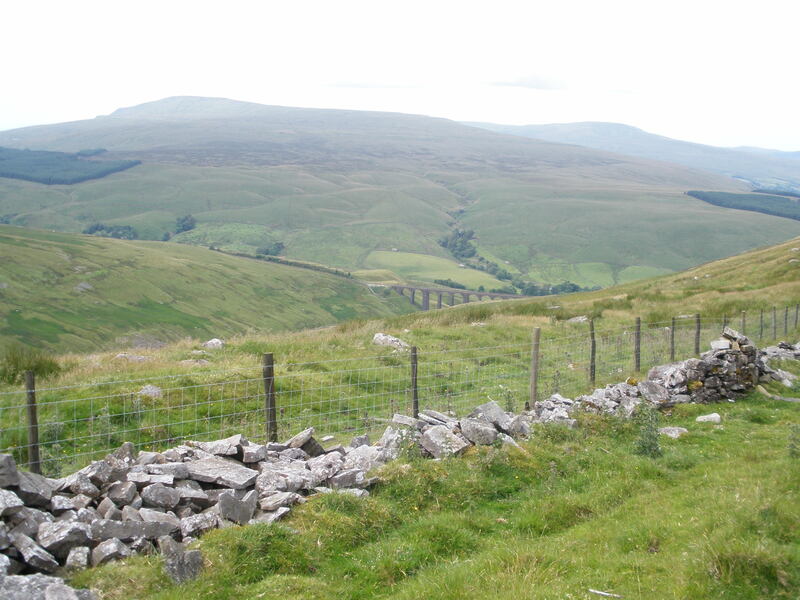 More conspicuous than the station is the station master's house, at an even higher elevation, which is slated on three sides as defense against the weather. The main station building and the house are now both privately owned, but there is a small shelter on the southbound platform, and a new waiting room on the northbound platform.Apart from being Britains highest mainline station, it is unusual in that it is situated four miles away and on a ledge 600 feet higher than the actual village of Dent. 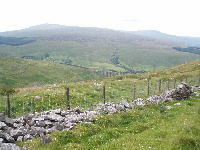 To the Northeast of the station is a matrix of snow fences created from up-jutting old railway sleepers which were erected to try and keep snow off the tracks. Unfortunately these were not always successful and in the winters of 1947 and 1963 Dent Station became heavily snow bound, fortunately such harsh winters are very rare these days. 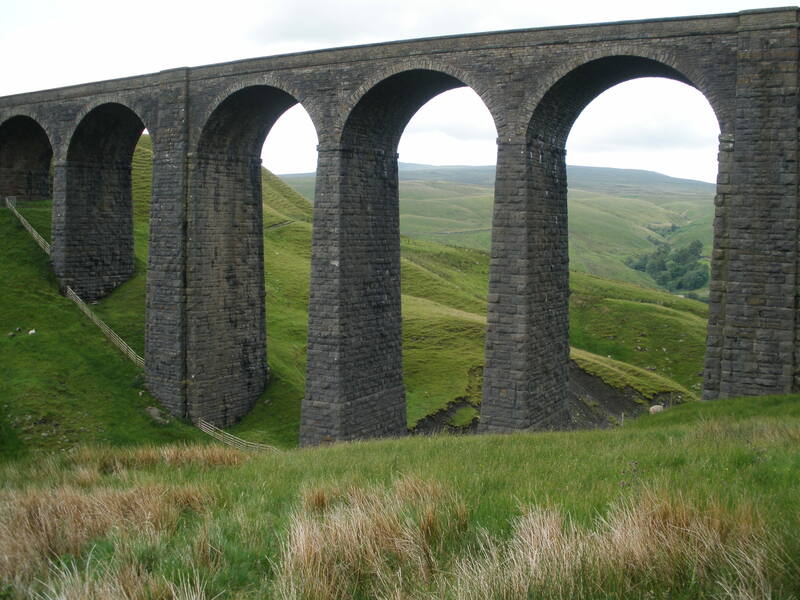 In the peak of its use, over 90 trains a day would pass through the station, though over time the east coast and west coast mainlines became more favourable and quicker routes to Scotland. Dent used to have a signal box and also a loading platform the remnants of which is still in place. 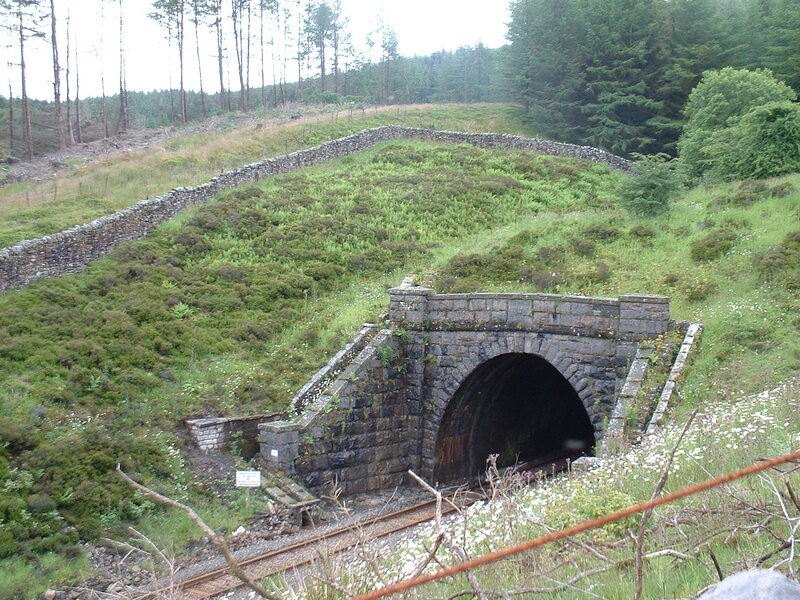 This was principally used for loading cattle and coal but these facilities were withdrawn from the service in 1964 and the signal box demolished in 1981. 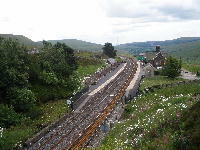 The station itself was sold by Railtrack in 1985 and purchased by Neil Ambrose who restored the property over a period of some 20 years. 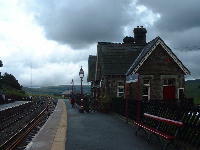 In 2006 Robin Hughes purchased the station and has engaged the help of local craftsmen and experts to help restore the station to its former glory and also upgrade its living accommodation to make it a suitable, stylish, comfortable and inviting holiday accommodation for guests who want to explore the attributes of Dent and the surrounding Dales. 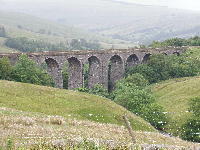 Dent railway station is on the historic Settle-Carlisle Line, with services to Leeds and Carlisle. On weekdays, five trains head in each direction, with six in each direction on Saturdays and three in each direction on Sundays. 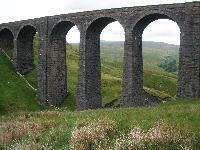 In addition, Dales Rail services operate on summer Sundays from Blackpool North and Preston to Carlisle, with two journeys in each direction.